Welcome to the North Shore theme documentation! 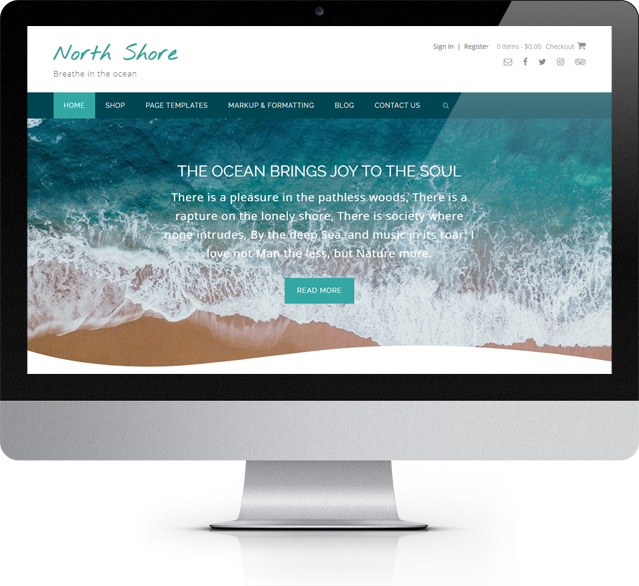 Here you will find guides on how to set up your WordPress site using North Shore. As North Shore is a child theme of CityLogic these pages contain limited information. For the full theme documentation please refer to the documentation for it's parent theme CityLogic.